parcel is ready for pick up. parcel is ready for pickup. Parcel Wizard on the go! - all in one neat package! 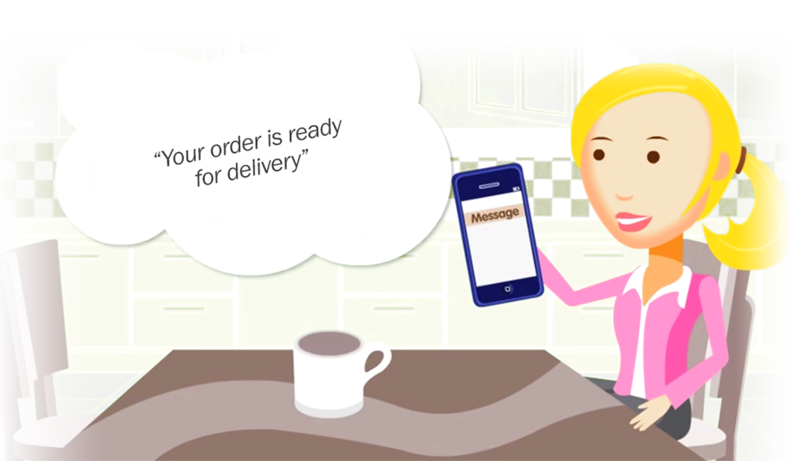 Manage your deliveries, select your preferences, choose delivery date, My UK Virtual Address, free notifications - all in one neat package! you'll never miss a delivery again! 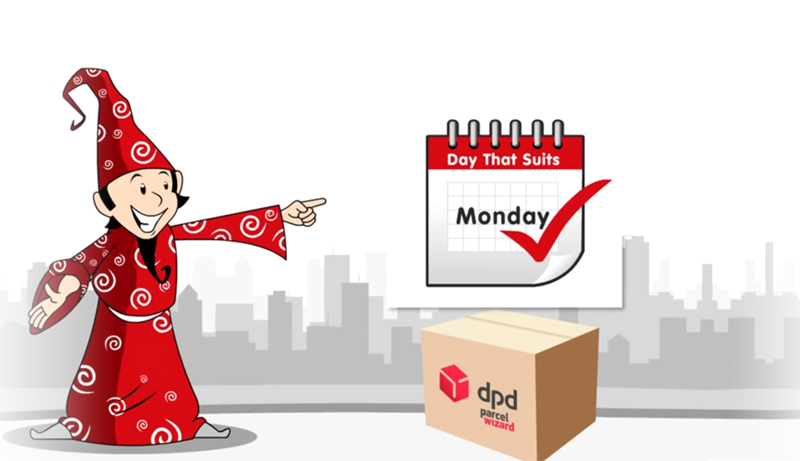 You can organise delivery of your online shopping to suit your busy lifestyle. Some of the great companies that ship with DPD! your schedule and we'll do the rest. online shopping to suit your busy lifestyle. Parcel Wizard is a Trade Mark of Interlink Ireland Limited. Registered in Ireland No: 250429 Interlink Ireland Limited. Registered Office: Athlone Business Park, Dublin Road, Athlone, Co Westmeath, Ireland.